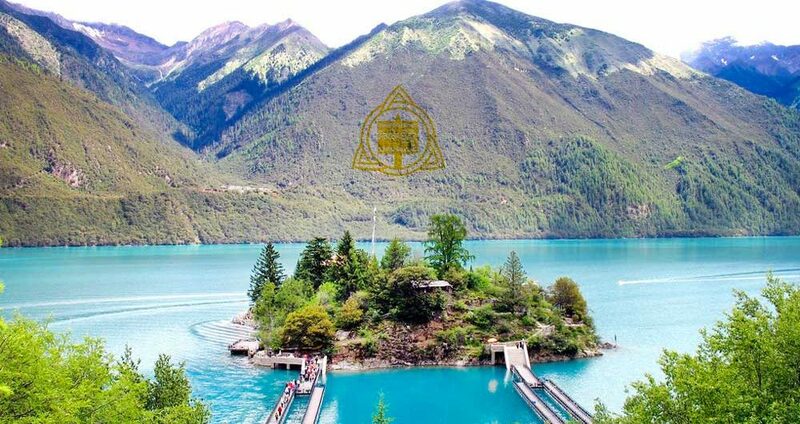 Are you still looking for Tibet tourists attractions in Nyingchi prefecture, Tibet Autonomous Region (TAR)? Nyingchi (the township is Bayi) is about 410 km to the east of Lhasa, capital city of Tibet. And there are so much to explore. Before you go, maybe you will have the questions about travelling to Nyingchi. For example, what are the names of the famous attractions? How much is the Nyingchi tourists attraction fee? Are there some free entrance tickets in the whole region? 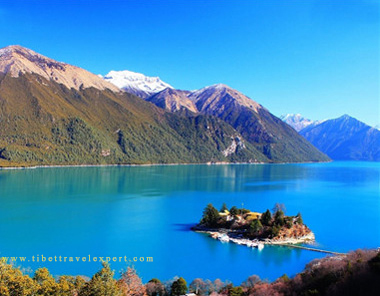 Here local Tibet travel Expert Service team introduces the major tourists attractions in Nyingchi, Tibet. However these Tibet tickets entrance fee is just for reference, as the Tibet travel policy may keep changing and some attractions are even free in special period. Please read further. Well the latest Tibet tourism promotional policy in 2018 says that the entrance tickets for most of Tibet are free by the end of April in 2018. And this will probably apply for every year in the same low tour season. And wish foreign travelers can choose the month from January to April to travel in Tibet. But please be noted that Tibet is annually closed between early February and end of March, so all foreign travelers can not get Tibet travel permits in this period of time. If you are interested in a Tibet tour, please feel free to contact our local Tibet tour agency.